Did you know that the number of microbes on the Earth is 14.000 times higher than the number of people? Actually they are everywhere: on your hands, in your eyes, on each and every item around you. Together all microbes on your body make up around 1,5 kilograms of the total weight. Just imagine how different our world would be if we could see them all! 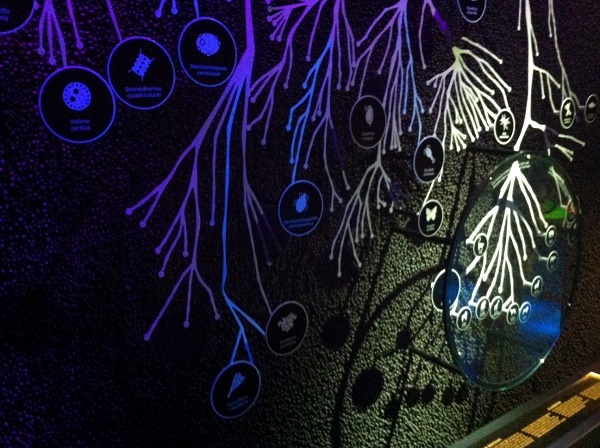 Well, if you want to experience how it is and are ready to meet your microbes, welcome to Micropia museum! Micropia is one of the youngest museums in Amsterdam. 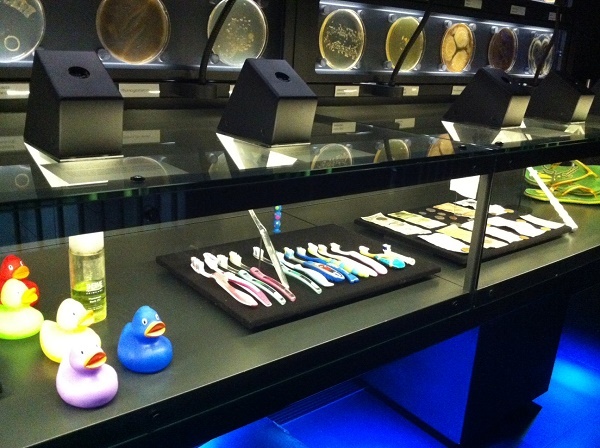 It is also the one and only museum in the world, devoted specifically to microbes and bacteria. Don’t miss a chance to visit it during your stay in Amsterdam! Trust me, after your visit to Micropia, you’ll never see yourself, or the world, in the same way again. 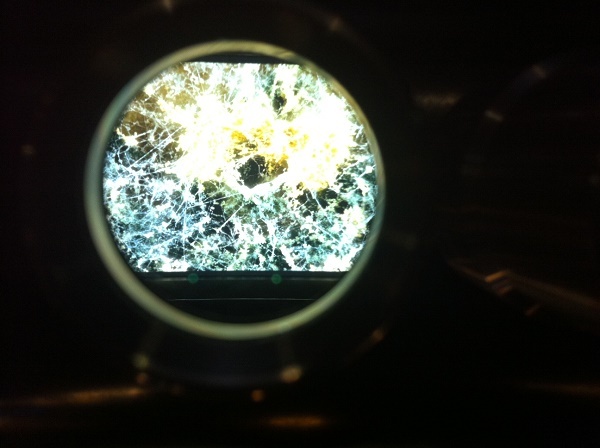 Micropia museum: how to get there? Micropia is located on Artisplein, next to the ARTIS Royal Zoo. It’s exact address is: Plantage Kerklaan 38-40, Amsterdam. Tram 9 from Amsterdam Central station of tram 14 from Dam square will take you to Micropia museum. The nearest metro station is Waterlooplein. Use 9292.nl journey planner to check the best route to Micropia from your preferable location. Recommended age for Micropia museum is 8+. Enjoy your visit to Micropia museum! Van Gogh Museum: Plan your Visit!